Wondering about Azure Virtual Machines (VMs)? Join this session to find out what they are and how they differ from VMs in your own datacenter. 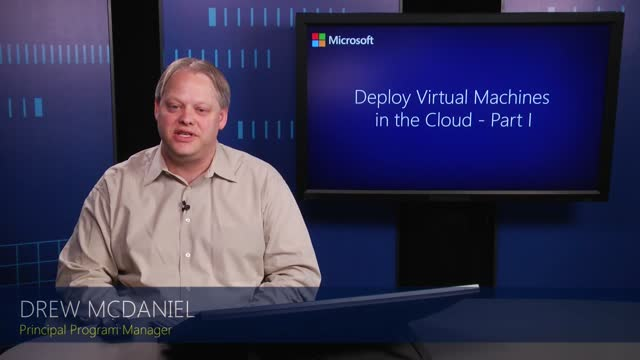 Learn how to create them, see how to configure disks and networking so VMs can communicate, and hear the basics around using Azure Virtual Machines.